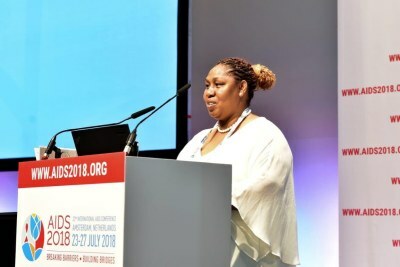 New HIV infections in South Africa have fallen by 44% in the last five years according to the Human Sciences Research Council Study released in July 2018. 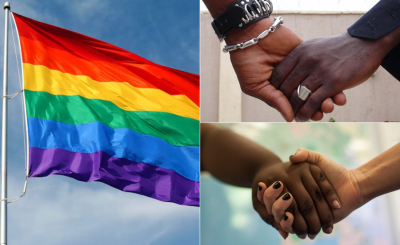 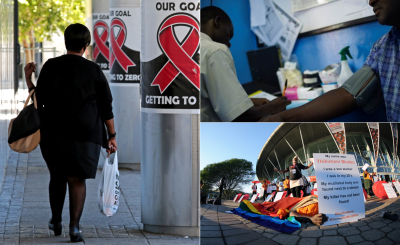 The study also reveals that almost three-quarters of South Africans between the ages of 15 and 64 infected or living with HIV know their status and are on antiretroviral treatment. 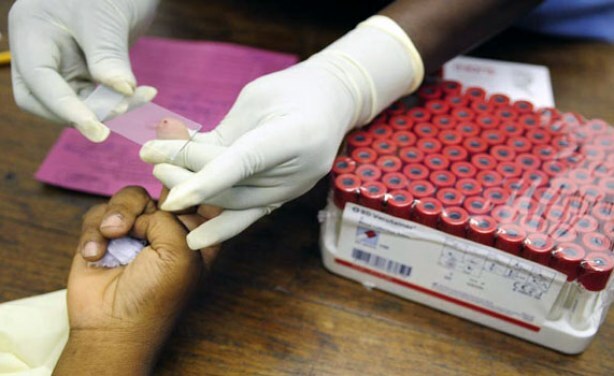 Patient being tested for HIV.